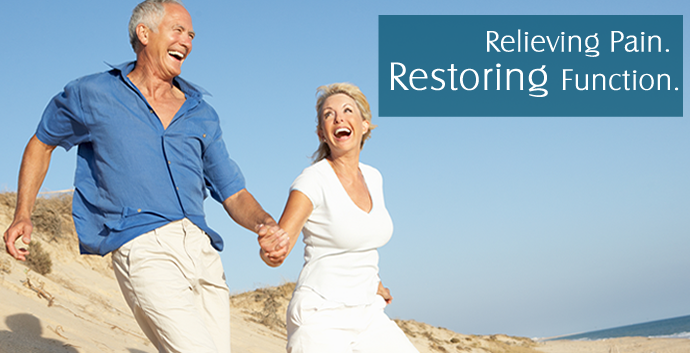 Carolina Pain Center~ Relieving pain, restoring function. Coastal North Carolina has a state of the art Pain Treatment Facility in Morehead City and a new location in Cedar Point. Two of the areas most trusted pain providers have come together to form Eastern North Carolina’s premier comprehensive Pain Center. Dr. Matthew Swiber and Ms. Shanee Savoie, P.A., together with their staff, offer over 30 years of experience in treating the needs of chronic pain patients. “As your premier pain medical team, we believe every chronic pain patient is unique and we will work together to implement a treatment plan to relieve your pain and improve your quality of life,” states Dr. Swiber, Medical Director of Carolina Pain Center. Chronic pain affects as many as 86 million people in the U.S., yet it can be challenging to find a treatment that brings real relief. 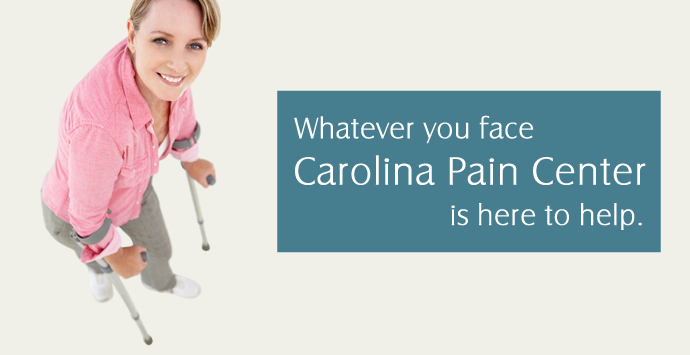 At Carolina Pain Center we specialize in established and new advances in pain management. 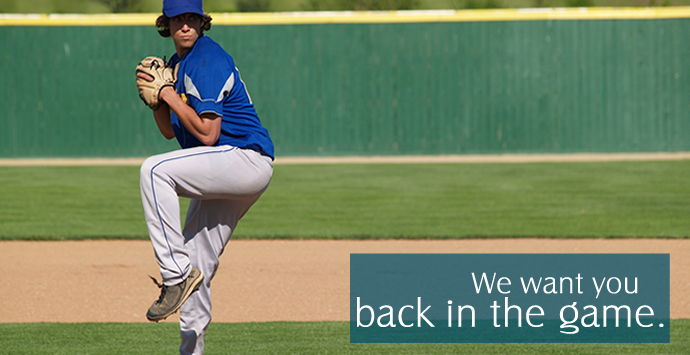 Our strategies are focused on reducing pain and functional restoration of physical capacities. 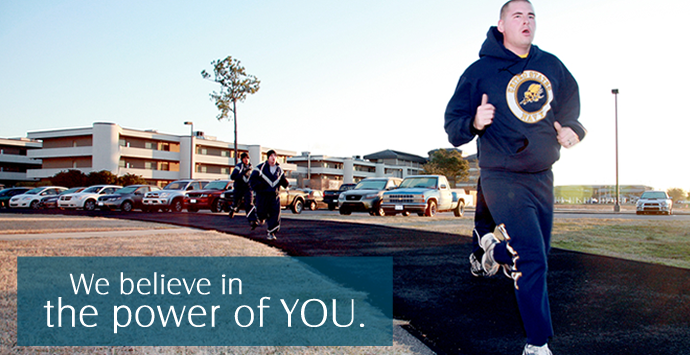 We draw from a broad base of proven treatment options. You can count on us to thoroughly examine and diagnose our patients, consider pain treatments, and make a recommendation based on a spectrum of evidence and innovative pain therapies. We are committed to offering state of the art procedures in interventional pain and musculoskeletal rehab medicine in a caring and compassionate manner. 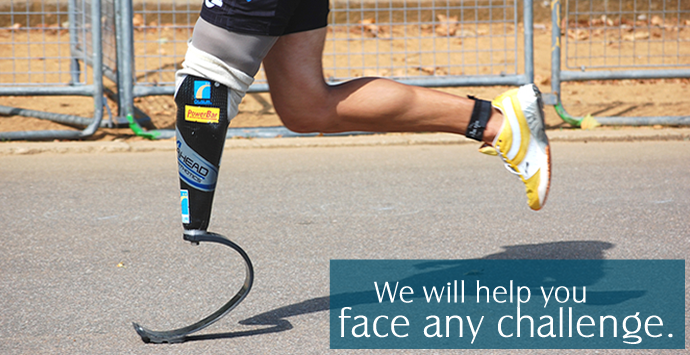 We work with most insurance payers and offer the most advanced strategies for pain management. As a part of comprehensive pain treatment, we can coordinate the following: Physical therapy, Occupational therapy, Massage Therapy, Acupuncture, Electro-diagnostic testing, Diagnostic imaging, and Psychological Evaluation. Our team at Carolina Pain Center would like to learn how we can partner with you to relieve pain and restore life. 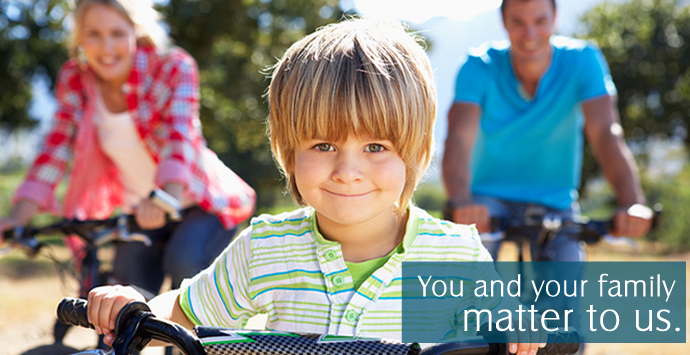 Please call us today to schedule a consultation with a member of our medical team at 252-222-3340. Address: 4251-B Arendell Street 1165-G Cedar Point Blvd.